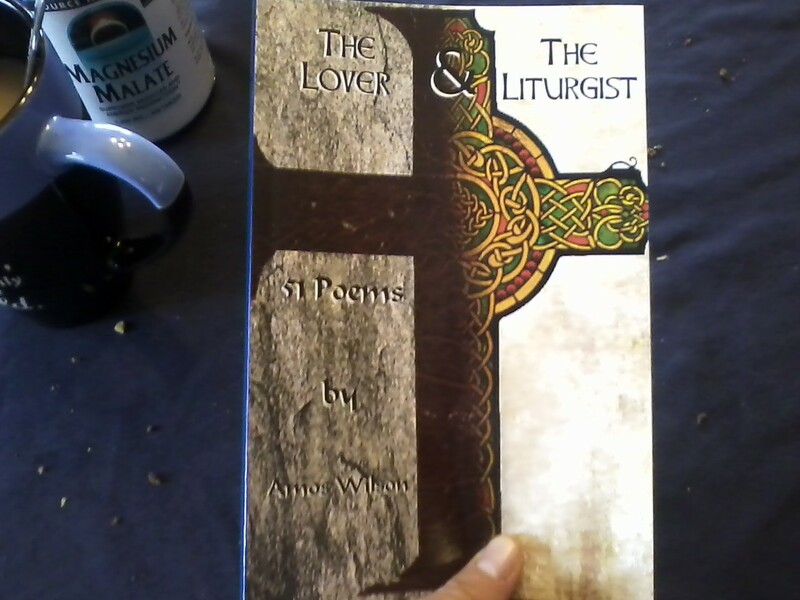 I’m super excited to announce the release of my newest compilation of poems: The Lover and The Liturgist, and just in time for Christmas, too. It’s been a wild ride writing some of these poems, and trying to get this book out on time. Just yesterday, we came across a whole bunch of edits that hadn’t made it into the book yet! God provided, and we were able to get them done just in time for the big release. If you’re looking for a Christmas gift idea, here it is! This book would make a perfect stocking-stuffer or solo gift (or you could give it with some gourmet coffee, and then whoever you give it to can drink warm, happy coffee, while they think warm, happy thoughts, while reading good poetry… just an idea…). This book contains the same devotional-style poetry that you’ve seen on this site, but with some new twists. Check out my Poetry Books page for more information! CLICK HERE TO ORDER YOUR COPY OF “THE LOVER AND THE LITURGIST” TODAY! < Previous The long awaited book that nobody is talking about: ‘Out of the Dust’ has finally arrived! Poor quality writing in your advertisement will make people expect poor-quality writing in your book. I’d recommend making edits that bring the quality of writing for this announcement up to the level of the high quality of writing in your book so that they match.